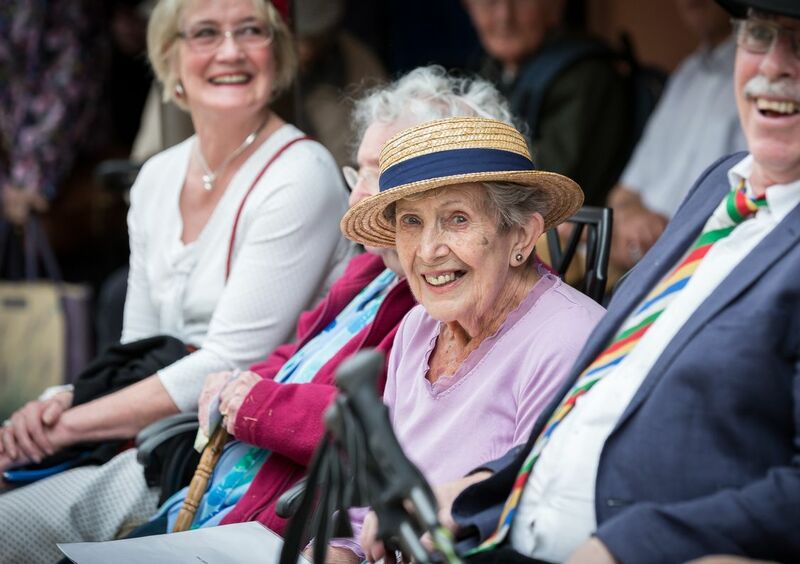 Through the work of our community development team and the Community Fund, we help older people in and around Bristol form treasured relationships and make the most of their lives. 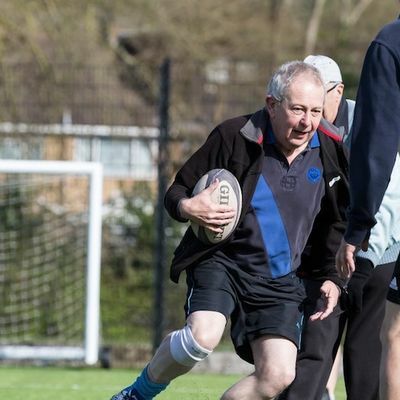 From walking rugby and befriending schemes, to giving gifts and grants, we support communities to create the activities that are meaningful to them. We’ve also partnered with some of the south west's biggest charitable foundations, making sure that by working together we have the maximum impact possible. The Trust's Community Fund distributes over £500,000 each year to individuals, families and organisations across the region, helping to tackle issues that affect the lives of older people. Providing gifts and grants to individuals who have a physical disability or long-term physical health problem. Find out how we can help you. When you volunteer with us, you know you’re making a difference. 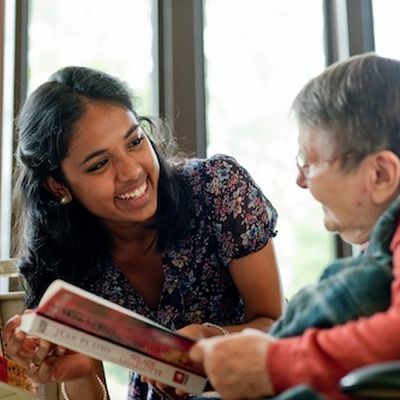 Whether you choose to lend a hand in our retirement villages, join one of our befriending schemes or help out at an event near you, your focus will be on building relationships and making people feel valued. And if the experience of our existing troop of volunteers is anything to go by, you’ll be surprised how much you get out of it too. Working across Bristol and North Somerset, the community development team helps empower older people to make changes in their own communities and lives. 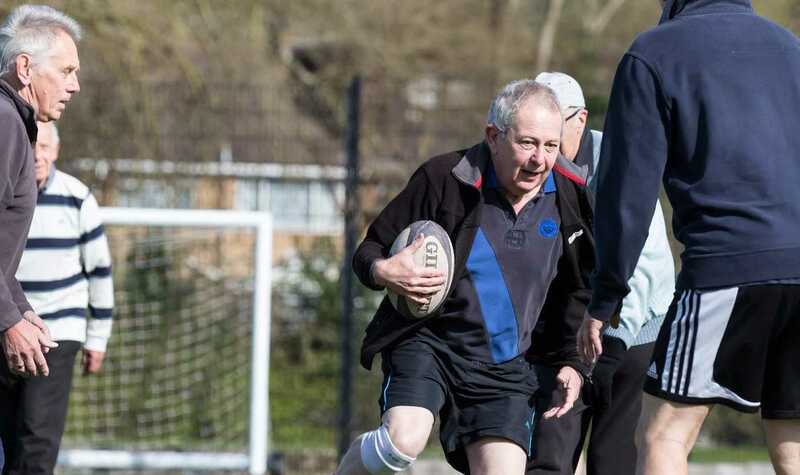 With initiatives in Bedminster, Southville, Ashton, Stockwood, Hartcliffe and Withywood, find ways to get more active, join specially arranged sporting activities, or have your own befriender to visit once a week.